This carefully researched study examines the instrumental factors behind urban development in four cities of the eastern Roman Empire, providing a regionally nuanced look at the prevailing economic, political, cultural, and social forces of the time. 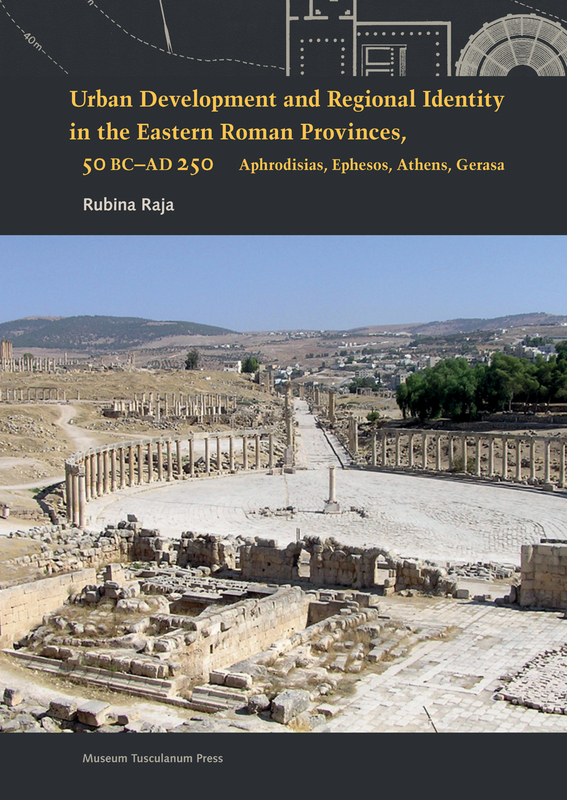 Rubina Raja discovers a profound understanding of self-representation in the public building projects that local communities executed within the larger framework of the Roman Empire, showing how regional leaders incorporated Roman culture with their own history and traditions in their urban designs. Also examining the economic impact of liberated imperial slaves and individual philanthropy, this study offers important insights into the interactions between the built environment and culture, showing the ways they create authentic urban identities.